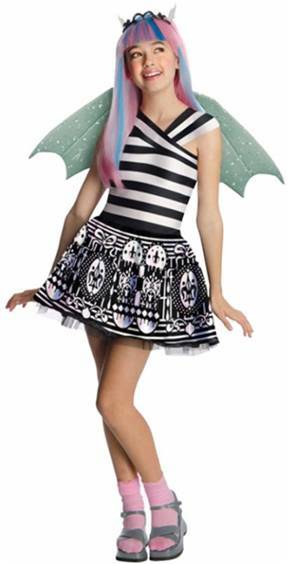 Welcome to the New Ghoul School. 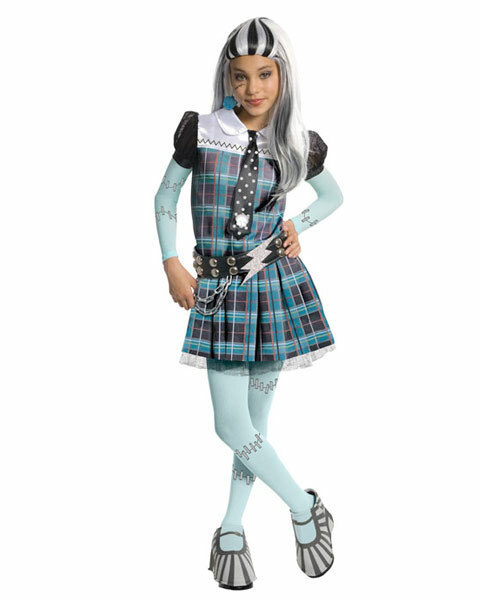 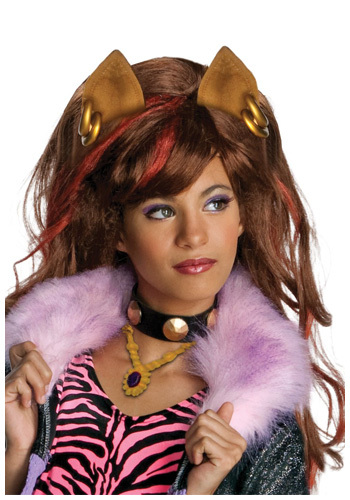 Now you can dress up in Nickelodeon's Monster High licensed costumes. 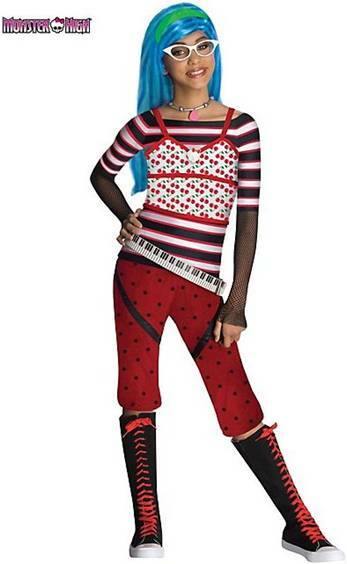 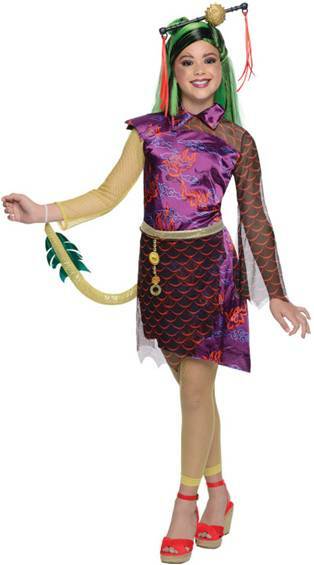 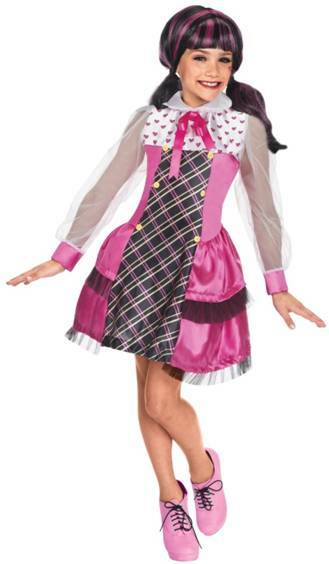 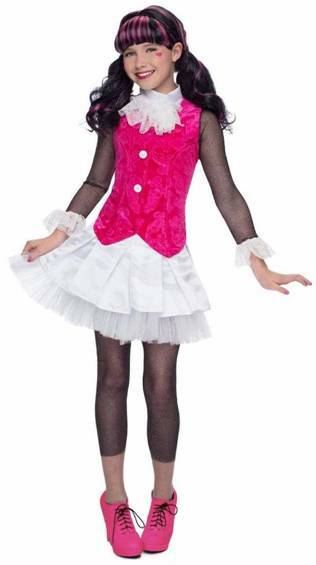 This Frankie Stein costume includes a dress with tie, belt, shoe covers and tights.